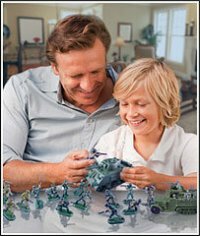 The Safari Ltd Historical Collection collection has arrived at Battlefield Legends Toy Soldiers! 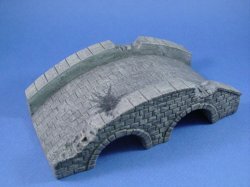 This beautifully produced mulit-scale stone bridge is suitable for your Civil War, WWI or WWII diorama. All Safari products are phthalate-free and safety tested. 100% satisfaction guarantee. Shop with confidence! 1/32 SCALE FIGURE SHOWN FOR SCALE ONLY AND AVAILABLE SEPARATELY.